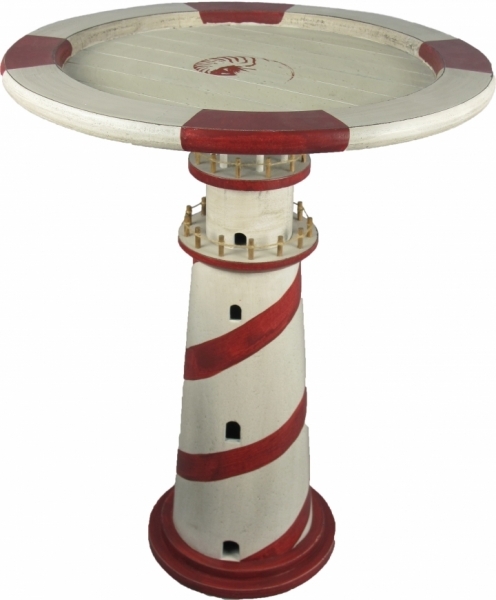 This exquisite Lighthouse Table will bring a unique and artistic addition to your home or office. Notice the beautiful hand painted details! This beautiful piece of functional art will sure to be enjoyed for a lifetime for all your family and friends.